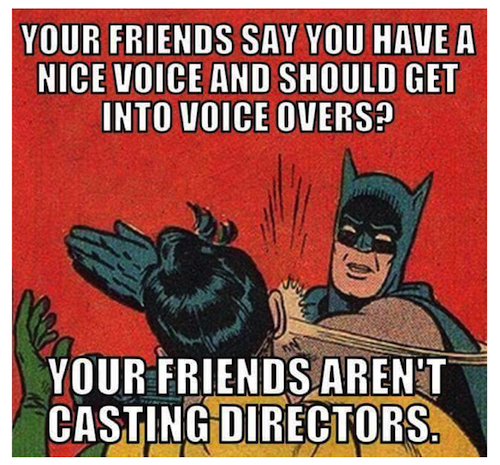 That is just one quote from one of the many ‘can I be in voice overs too?’ emails I get each week. All of them sincere. I’m honored that these folks think I’m somehow worthy of the note, thinking that I may be able hand over the magic keys to the voice over kingdom. I’ve not the heart to tell them that no one has yet told me where the bathroom is in this kingdom let alone handed me the kingdom’s keys. 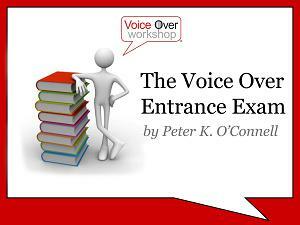 What I always do is direct them to my free e-book “The Voice Over Entrance Exam” which discusses what I believe are the real keys to beginning a career in voice over. It is rarely a fast turnaround career and it is mostly not a highly lucrative business for the thousand who practice it in earnest…it takes time and patience and that erases most of the newer contestants early on. 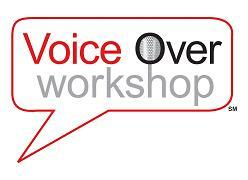 If today, this is you…you think you’d like to try your hand at voice over…OK. 1. Read my e-book, read other people’s books (there’s a list of some in my book) then decide. 2. If you are serious (and please read and think about those words again) you have options. One of many options is this one. 3. If you’re not serious about being in voice overs, now is the perfect time to realize and admit that – you are obviously an honest and courageous person if you can. If you are currently a voice talent, feel free to reference this book and share the link with those who inquire to you if you feel the book is worthwhile. 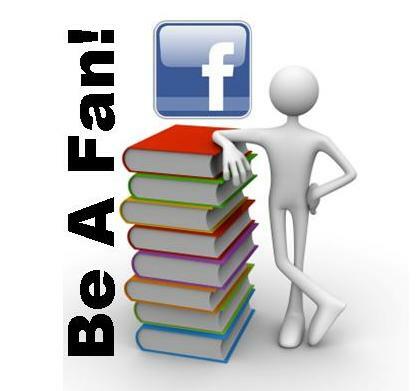 If you would like to become a fan of the book on Facebook, click here and thanks. If I were a betting man, my guess that this blog post by my friend and fellow voice talent Mary McKitrick was written not only to help her many blog readers who may be getting started in voice over, but also to serve as a blog reference for her to those newbie inquires she gets and will continue to get. And it’s a fine read for them…and you. There’s also this little tome as well. we’re number 1 – 1 – 1! So Facebook is kind enough to send me a weekly update on the Facebook Fan Page I put together some months ago for The Voiceover Entrance Exam free e-book that I wrote last year. 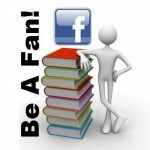 I am always surprised and pleased when I see people have become a fan of the page. I hope that means that the book has been read and was helpful to these folks who are fans…that is why I wrote it. 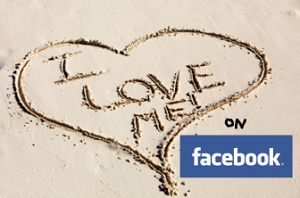 Anyway, today I see the page has 111 fans. So I guess that means we’re number 1 – 3 times over! Uh oh, this is starting to read like a Ralph Hass blog post so I better quit while I am ahead. Anyway, to everyone who did become a fan, thank you very sincerely!